Bestway Consulting has been providing seamless professional service on immigration to Canada and Australia. We provide expert immigration consulting, visa processing services and initial landing service. 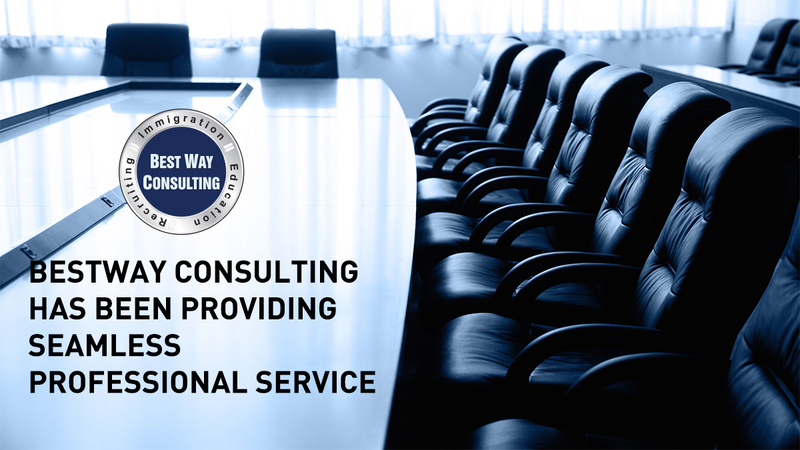 Bestway Consulting has been in business since 2007 and has assisted clients in achieving their dream of a new life in Australia and Canada. We have personnel specialized in immigration, international study, financial service, accounting, taxation, real estate, IT, etc., so that we can assist your life abroad with professional manner by providing total service of high quality.